and writing performance for all pre-school and primary grade students. 60-80% of students in U.S. schools do not meet grade level expectations in reading comprehension and writing. This poor academic performance is largely due to a lack of focus on language, which is the foundation for academic success. Our innovative assessments and interventions help educators address the academic needs of all their students so that students can reach their full potential. The CUBED assessment has gone digital! 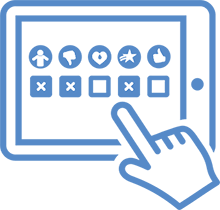 Efficiently test and monitor your students’ literacy skills, all from the convenience of your tablet or laptop. We know how much you care about your students and how discouraging it can be when they struggle in school. That’s why we are committed to developing, validating, and disseminating evidence-based assessment and intervention tools to help all students thrive. We believe that all students, regardless of cultural and linguistic diversity or disability, have the right to effective assessment and instruction. 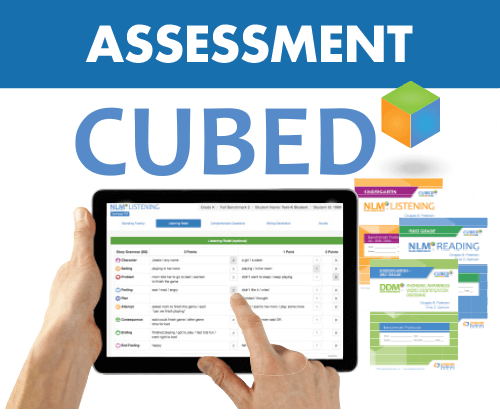 CUBED is an innovative, comprehensive literacy assessment that helps educators identify struggling students and inform intervention. 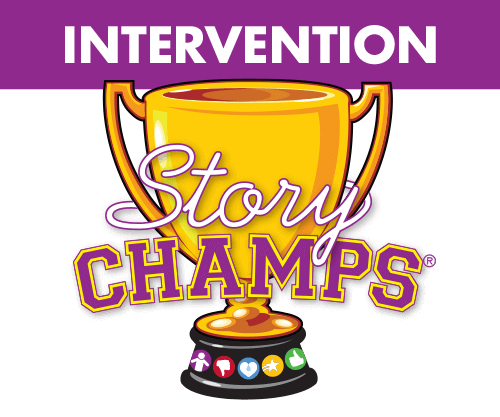 Implement Story Champs®, an engaging, powerful, multi-tiered language curriculum for pre-school and primary grade children. Efficiently administer the CUBED and track students’ progress to ensure students are doing their best. 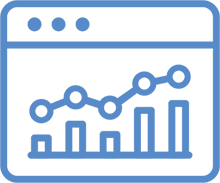 Let CUBED Insight do the work for you. 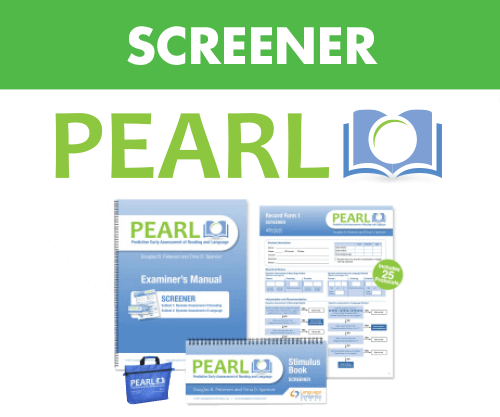 Take advantage of the variety of training resources we have to help you succeed. 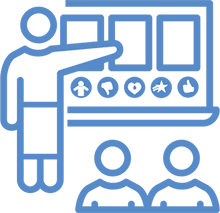 Choose from 1/2 day, 1 and 2 day onsite training sessions. View the research behind our evidence-based products. Free 1-hour webinars on research, assessment and intervention topics. Take advantage of video demonstrations and tutorials on our website. I loved seeing my students tell stories with pride. They gained confidence as they improved. Story Champs was terrific for English learners. It was amazing to see the growth in all the students with intellectual disabilities and they really enjoyed the therapy, especially the opportunity to tell their own stories! I definitely noticed an increase in their attention to the problem in each story rather than just pulling out insignificant details from the stories. I think Story Champs is revolutionary! It focuses on the more important aspect of reading, which is comprehension. With the actions and constant student involvement, it is fun and successful. Having the vocabulary and transition word focus incorporated into the program brings it to the next level and paves the way for carry over when students are reading / listening on their own. My students have enjoyed Story Champs, but my students’ parents have absolutely loved the results. Every aspect of language is addressed by this program! Teachers have reported that children are more confident in classroom discussions. Story Champs is the spark that can ignite the language flame in the most reserved and reticent child! 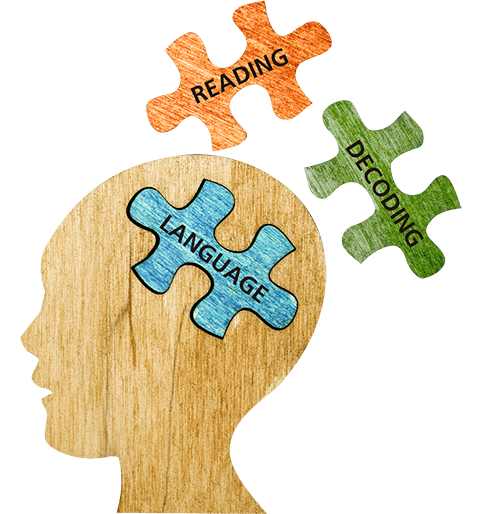 As educators, clinicians, and researchers, Douglas Petersen, PhD, CCC-SLP, and Trina Spencer, PhD, BCBA, have been researching narrative language for nearly 20 years. They have been published in several top-tier, peer reviewed journals. To view their research, click here.